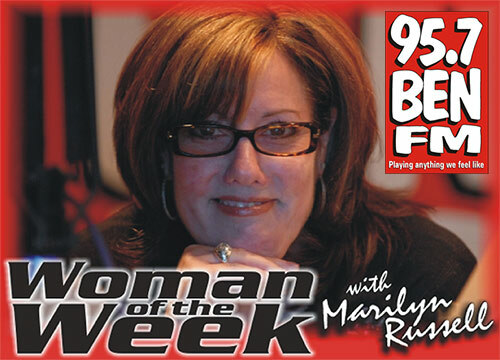 Each week Marilyn Russell, on-air personality extraordinaire of Ben FM 95.7, selects a worthy candidate to interview how their work is positively affecting the Philadelphia region. BJ Zellers discusses her connection to the not for profit Athlete Health Organization (AHO), whose mission is to provide underserved student athletes, free, comprehensive physical screenings to enable them to safely participate in sports and encourage healthy living. Please listen about this valuable organization and how BJ is able to balance work, volunteerism and family.